Looking to leave New Jersey behind for the gorgeous castles of Bruges or the historic and culturally-rich streets of Brussels? Whatever you’re motive is for moving from New Jersey to Belgium, hiring the professional movers at Simonik Moving & Storage will make your international relocation a lot less stressful. Since 1977, our dedicated movers have helped families and business make this transition, and others like it, providing each with the efficient services that have earned us accreditation from the BBB. 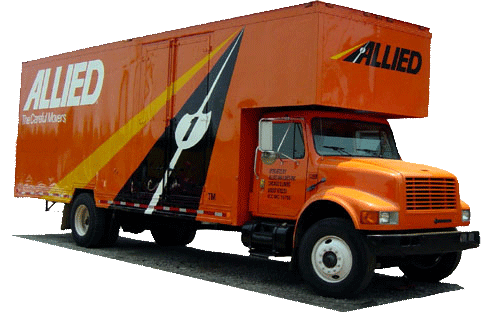 Because we’re an Allied Van Lines agent, we’re incorporated in its global network of moving and storage professionals, allowing us to easily perform relocations to any destination in the world. We understand that you might not be able to immediately receive all of your items at your new home in Belgium, so we offer short-and-long-term storage services. Our warehouse facility is spacious enough to hold any of your belongings and secure enough to keep them safe, so rest easy while your items are in our care during your move from NJ to Belgium. We’ll also keep everything in containers designed for international shipping, so we’ll be ready to ship upon your requests. We serve households throughout North Jersey, including the counties of Hunterdon, Mercer, Middlesex, Monmouth, Morris and Somerset. For our outstanding performance and dedication to customer services, we’re a past recipient of the Mover of the Year Award from the New Jersey Warehousemen & Movers Association. Our high standards of quality have also let us to become recognized as a Registered International Mover and a ProMover member of the American Moving and Storage Association. Because of this, we’re apprised of special requirements associated with conducting moves from NJ to Belgium. Interested in learning more? Contact our New Jersey to Belgium movers to speak with one of our representatives. Call Simonik Moving & Storage or fill out our online form to request your free international moving quote!